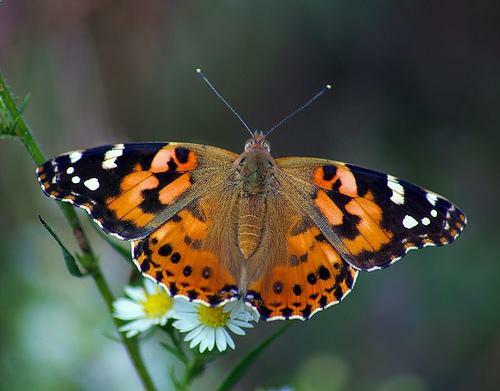 We’re the premier Live butterfly release company to buy from for releasing Painted Lady butterflies for a Memorial Butterfly Release and a Butterfly Release Funeral. 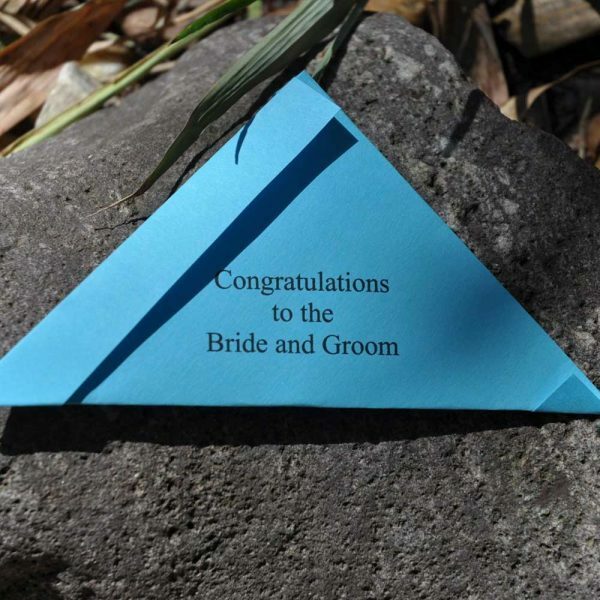 If you’re looking to purchase a butterfly release for a memorial service, our Memorial Butterfly Release Package of 60 Painted Lady Butterflies in Individual Release Envelopes is one of the best you can buy. 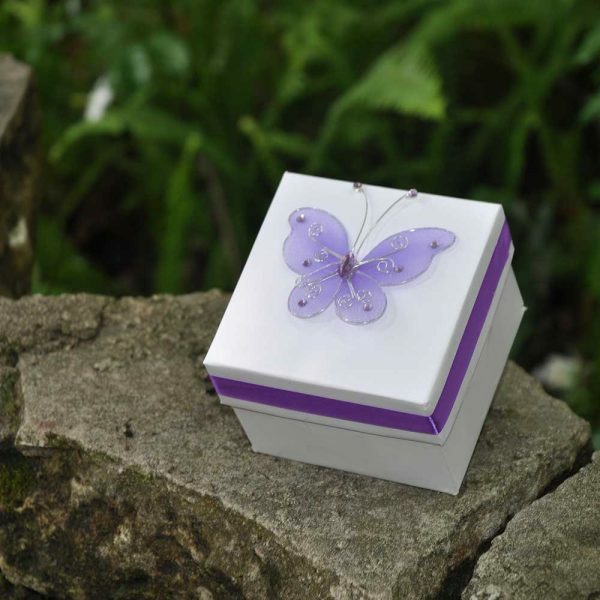 We love helping people have an exceptional butterfly release memorial service with our products. 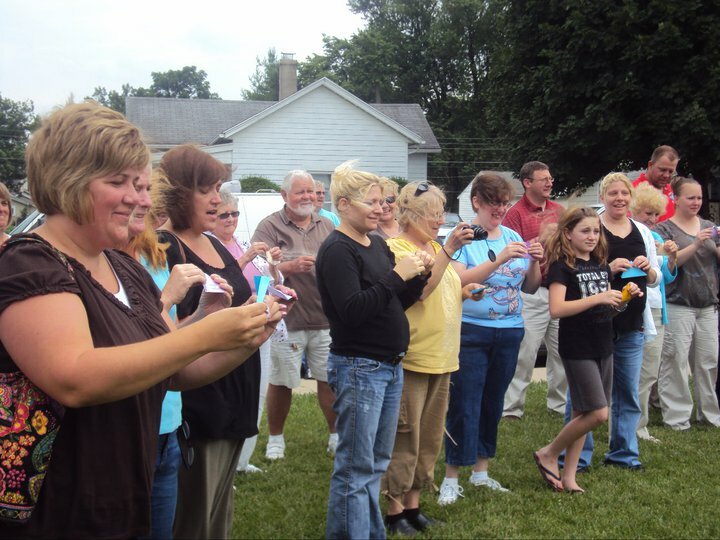 Though similar to a funeral, a memorial service is a different way to honor the life of a departed loved one. The main difference is that the body is not present at a memorial service. The service can also be held at any time, be it a week after death or any amount of years after the death of a loved one. No matter when you hold a memorial, purchasing this Memorial Butterfly Release Package of 60 Painted Lady Butterflies in Individual Release Envelopes for your memorial service, is a wonderful way to celebrate the life that has passed. 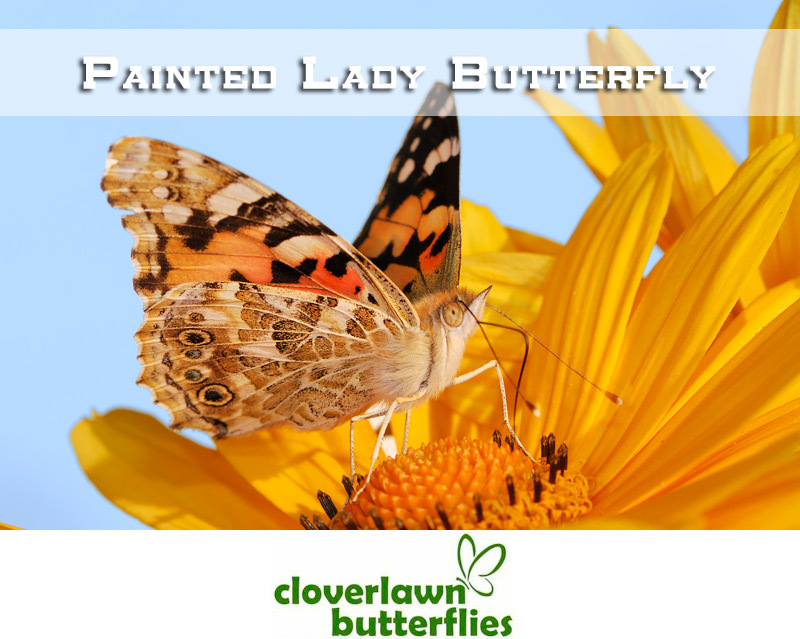 Cloverlawn Butterflies Butterfly Release Company provides Painted Lady Butterfly Release packages perfect to fly and flutter at any of your events or special occasions. 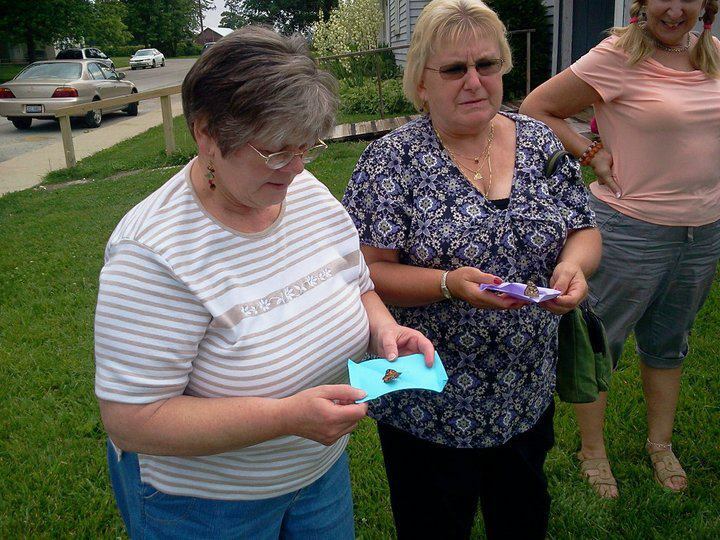 This Live Memorial Butterfly Release Package of 60 Painted Lady Butterflies in Individual Release Envelopes will leave unforgettable memories to all who participate in or attend a memorial service. First you choose your Memorial Butterfly Release Package of 60 Painted Lady Butterflies in Individual Release Envelopes that will contain your butterflies to release. Next you choose the quantity amount of each set of Memorial Butterfly Release Package of 60 Painted Lady Butterflies in Individual Release Envelopes for release you want to buy and then add to cart.